Automatic app updates are a convenient way to stay up-to-date. The problem is, not everyone wants every app to update automatically. 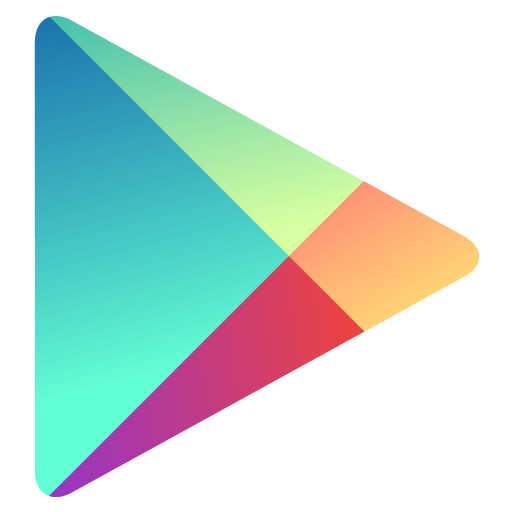 Thus, the Play Store has had an option for a while to disable automatic updates for specific applications, which could then be manually updated at the user's discretion. However, therein laid another problem: the "Update All" option ignored this setting, and, once tapped, updated all apps with new versions available – including those that were set to not auto-update. While this may not seem like a big deal to some users, others have found it to be incredibly frustrating. 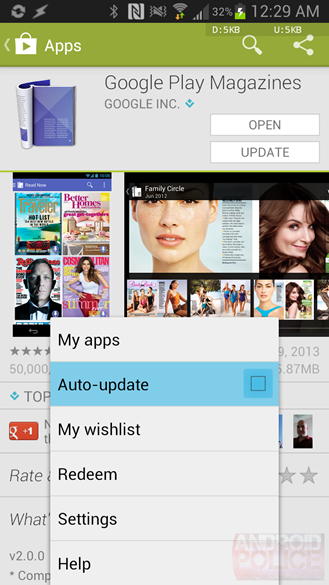 Thankfully, Google has rectified the issue as of Play Store v4.3.10 and above. Now, if a specific app is not set to auto-update (but Store-wide automatic updates are enabled), the Play Store will provide a prompt offering options to either skip the update, or go ahead and pull the new version down and install it when the "Update All" button is used. This not only gives users the best of both worlds, but also complete control of when, where, and how their applications are updated. 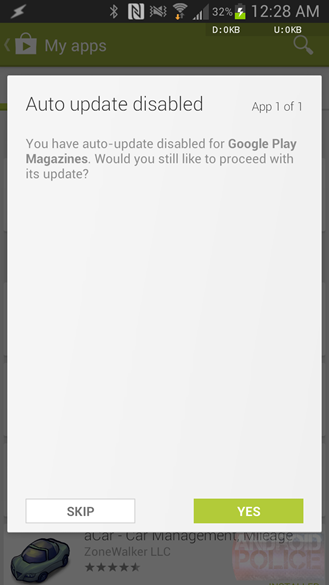 Of course, if you don't have automatic updates enabled at all (in the Play Store settings menu), then this doesn't affect you either way – you won't have to hit a second prompt when using the Update All option. This feature is available in the two most recent versions of the Play Store; if you've yet to be updated to v4.3.10 and beyond, you can grab the latest (4.3.11) right here. Enjoy.